I am left with questions and look forward to animated discussions. I am part of a very conservative women’s bible study group on a military base- as a former candidate for ministry with the UUA and a chaplain’s spouse (my husband is an evangelical with some liberal sympathies.. that’s about as much as I’ll say! ha) – I have been eager to see this because all I hear from women in this group is how off and blasphemous it was. I saw it this evening. Now, I’ve given up FB for lent and was near ready to break the fast in order to proclaim my love for this movie (and distain for ignorance I’ve heard) when I remembered I had a blog and could use that. Didn’t have to- I read your’s and shared it… ever so eloquent, ever so spot on. Keep it rocking! Secondly, when the fallen angels are allowed back into heaven, I actually started to cry. Such a yearning for forgiveness and reconciliation, and perhaps the opportunity to redeem themselves for giving man a tool that he wasn’t ready to handle – knowledge of technology. By giving their lives to help Noah complete his mission, they show the sort of love that Christ offers – beautiful. 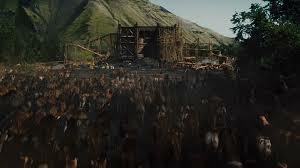 I was shocked at how seriously and without backing off, the writers of Noah took the presence of evil in man. 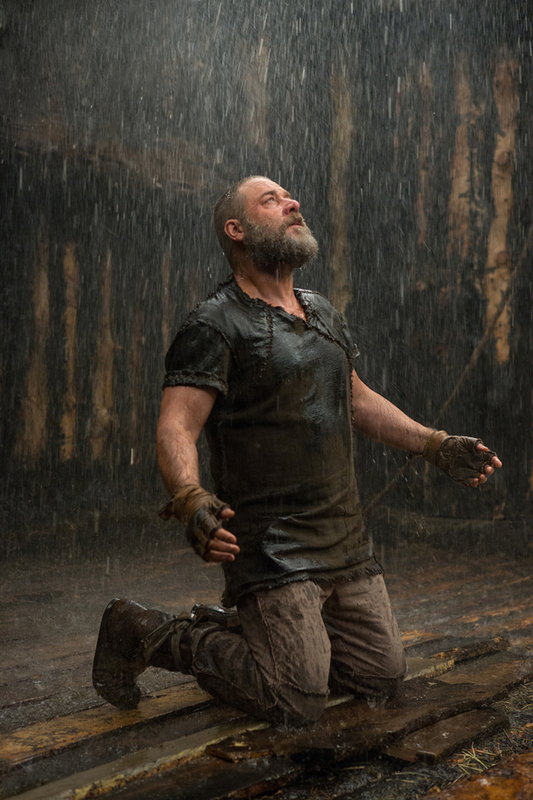 In a way, Noah cannot be blamed by thinking that God might want to be only just. I disagree, however, that God changes his mind about being merciful. But the movie plays out how we come to see that mercy triumphs over justice. I agree, however, that God needs to come up with a different solution to the evil of mankind, which as you mention, happens with the coming of Jesus. That God grows in God’s understanding of how to parent human beings and is honestly surprised at how quickly humanity devolves does not threaten my belief in God as powerful and good as shown time and time again in the scriptures. On the other hand, it can also be for our growth in understanding – hard to tell. This movie has really gotten me thinking on so many levels. Thanks again for being part of the conversation! Even when Methuselah was searching for berries and Ila came to him and he “opened up her womb” I was thinking of Leah sending her son out to find mandrakes so she could have another child to earn Jacobs love. “The real burden is to determine whether humanity is worth saving – whether or not humanity is redeemable.” For some of us, the question is still open. 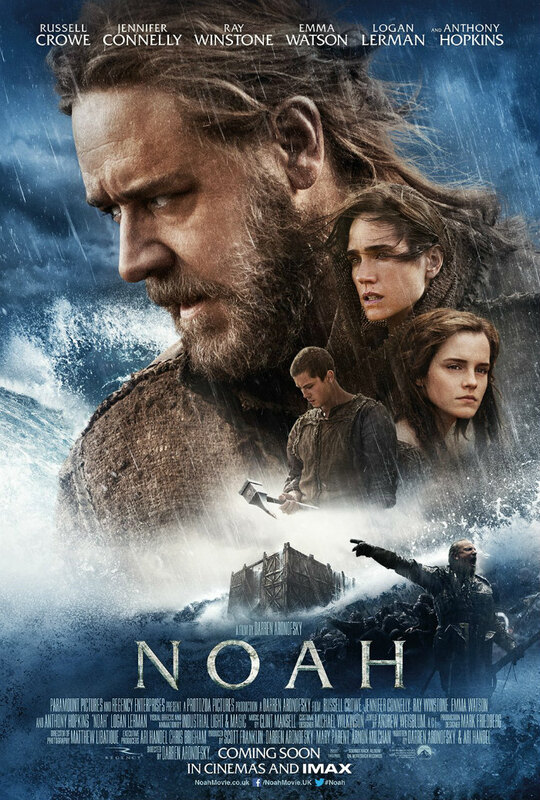 I did enjoy your review, it presented the story of Noah and the flood from a whole other perspective, even for a non-believer. It must be another typo when you state the bible says it rained for 150 days? It does not say that. 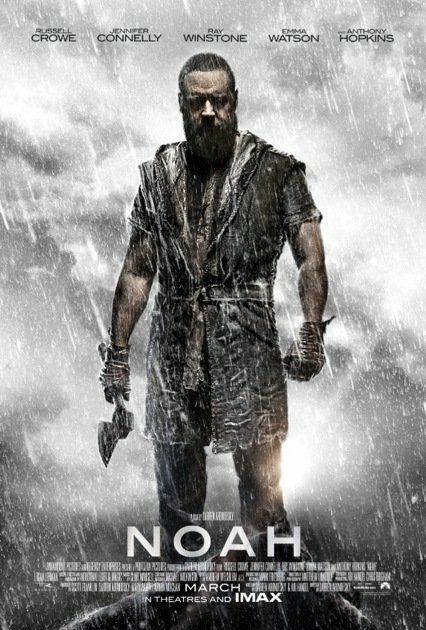 I shared your review of “Noah” with other Christians on facebook. The responses ranged from a change of heart to the reviewer does not know the Bible. It has folks talking. Someone questioned your paragraph regarding the origins of the flood and how could you question the Bible’s version of the flood as not being Christian? I suggested they ask you those questions here in your comments section. Could you post info regarding your theological training so I may share it on my post if you don’t mind? It was one of the comments left. Thanks. Thanks for sharing my post! I am happy it has generated discussion. BA in History and Theology from the University of Alberta (Tier 1 research university in Canada). Masters of Divinity from Lutheran Theological Seminary in Saskatoon (also in Canada), a fully Association of Theological Schools accredited institution. I’m curious… Taking into consideration what you say in the paragraph containing “Noah was never a real person,” what are you referring to when you make the assertion that the movie is “deeply Scriptural”? Your writing seems to indicate a viewpoint shaped by the influence of historical criticism and a low view of the authority of Scripture; what does saying “Scriptural and theological to its core” mean to you? Noah is scriptural in the sense that it reflects the context of Genesis, and the Ancient Near East. It is full of biblical images and symbolism. And it ultimately deals with the same kinds of themes and issues that the bible deals with. It also comes to the same place that the bible does, which is more questions than answers. Noah, unlike say, Son of God, actually takes seriously what the bible is all about rather than pushing poor fundamentalism into the text. I figure God is smart enough to simply say what He is saying to us. Once we begin “reading between the lines” rather than reading the lines we may find ourselves in a lot of trouble. Such as finding Noah to be “scriptural.” If you liked it as a work of fiction that’s fine, but I believe the Bible to be the literal Words from God, and that we can take Him at His word. I hope that you find yourself trusting God to write a book and care for it as I do someday soon. Thanks for your comments Greg. I think you and I would have some lively discussion about the authority of scripture.